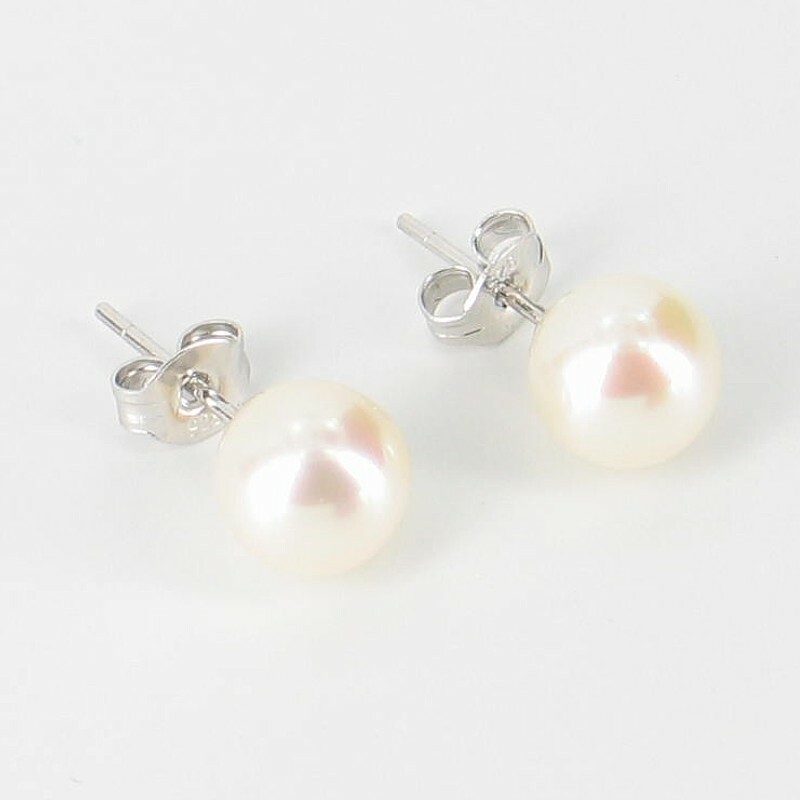 These high lustre medium to large size cultured freshwater pearl earrings feature lustrous AAA pearls. Gorgeous pearls and great value for money as we utilise sterling silver fittings rather than gold to keep the price low! 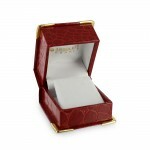 An excellent gift choice especially where you need to avoid gold but want high quality decent size earrings.